Company E, 4th U.S. 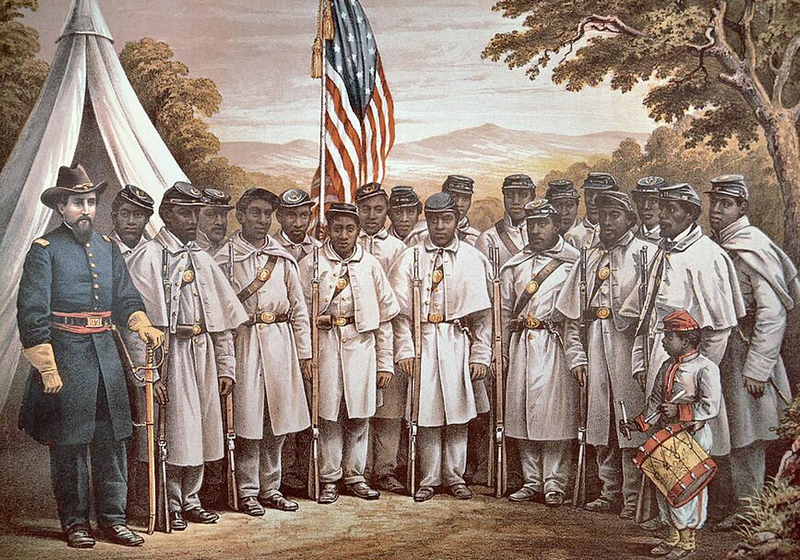 Colored Infantry, at Fort Lincoln, District of Columbia. 1865. Source: Library of Congress. 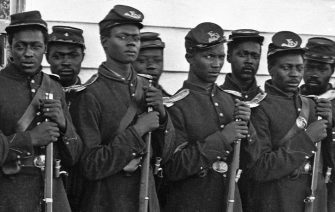 Though skirmishes continued for a short time and Juneteenth was months away, the U.S. Civil War ended on this day, April 9, 1865, when the Confederate Army of Northern Virginia surrendered to U.S. General Ulysses S. Grant at Appomattox Court House, a small village in south-central Virginia. General Robert E. Lee’s surrender effectively ended the Civil War and led to the reunification of a divided nation…. At the time of Lee’s surrender, the Civil War had been four years underway, with deaths numbering about 625,000 and total casualties over one million. The Confederates won with the pen (and the noose) what they could not win on the battlefield: the cause of white supremacy and the dominant understanding of what the war was all about. We are still digging ourselves out from under the misinformation they spread, which has manifested in our public monuments and our history books. 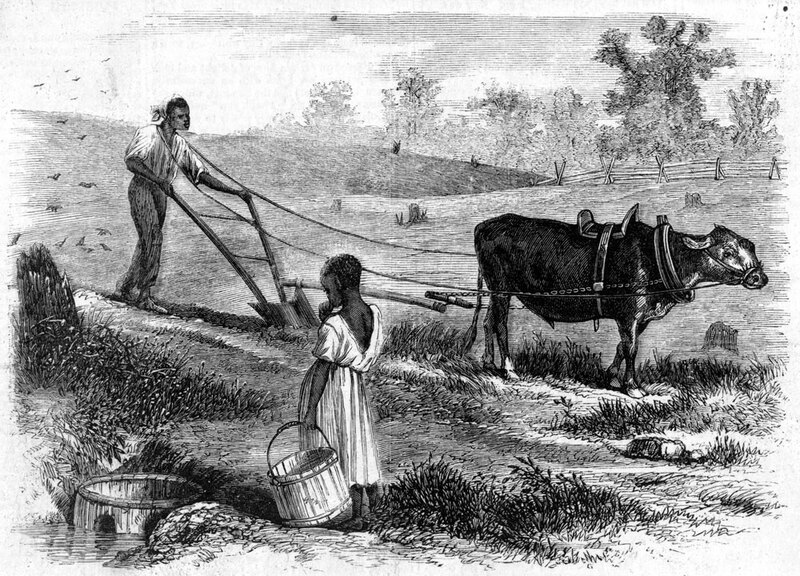 Find resources below for teaching outside the textbook about the Civil War and Reconstruction, including a teaching guide edited by Adam Sanchez Teaching a People’s History of Abolition and the Civil War. Teaching Activity. By Adam Sanchez and Nqobile Mthethwa. 25 pages. 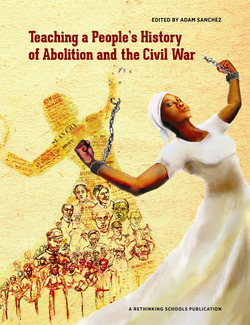 A mixer role play that explores the connections between different social movements during Reconstruction. Teaching Guide. Edited by Adam Sanchez. 181 pages. 2019. Students will discover the real abolition story, one about some of the most significant grassroots social movements in U.S. history. Profiles. Zinn Education Project. 2014. 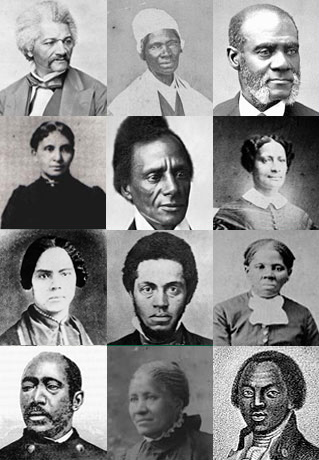 Brief biographies of 25 Black abolitionists.